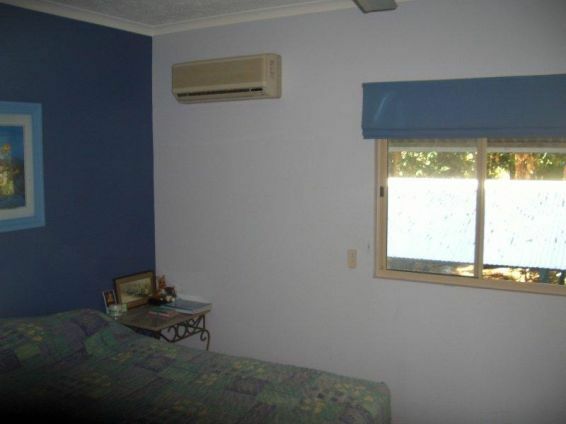 Call Agent - INVESTORS - THIS IS FOR YOU! 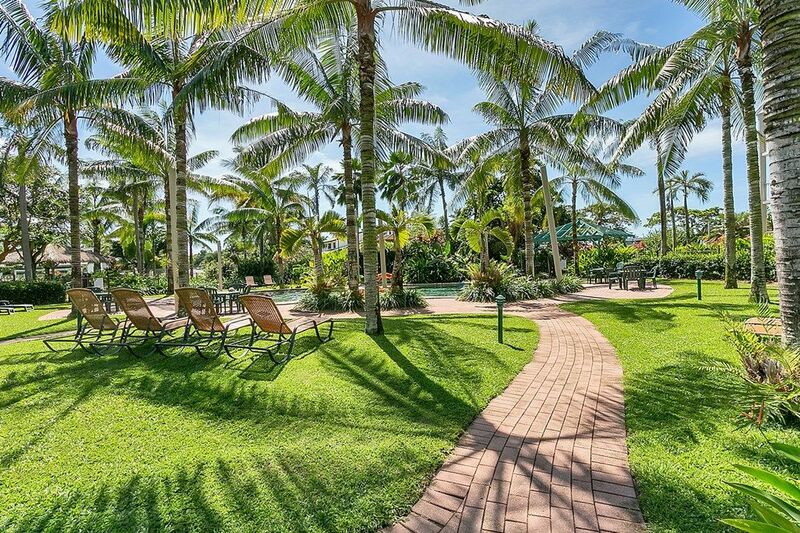 INVESTORS - THIS IS FOR YOU! 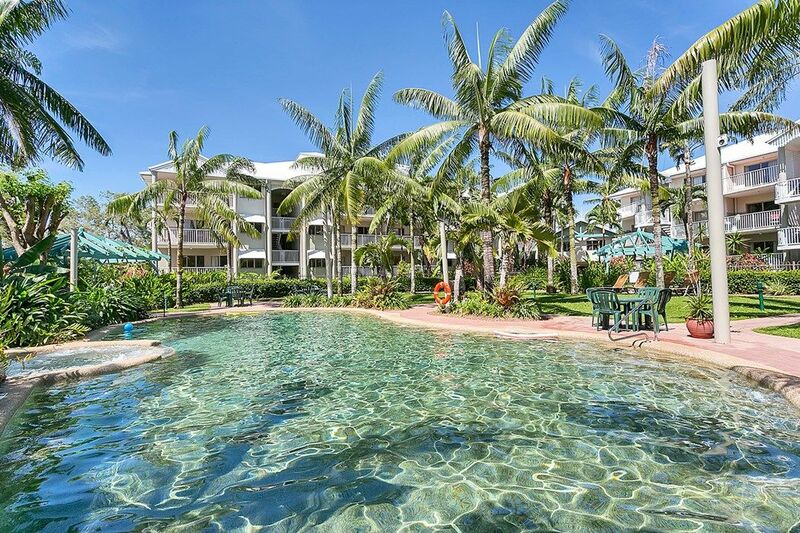 Situated on first floor overlooking the resort pool and gardens, this highly appealing cashflow positive apartment within Cairns Beach Resort is ready to sell! 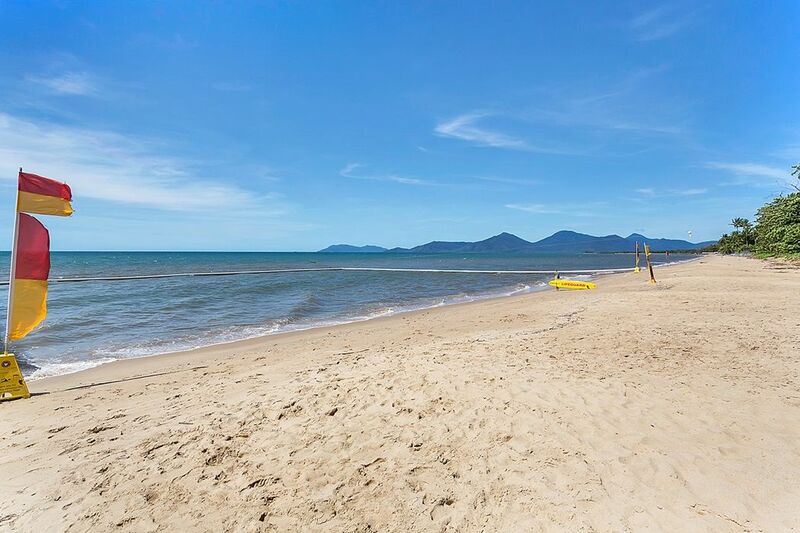 There's no shortage of tenants, and the beauty of this place is that you have somewhere to either stay yourself for shorter visits to Cairns, or to put visiting family and friends! 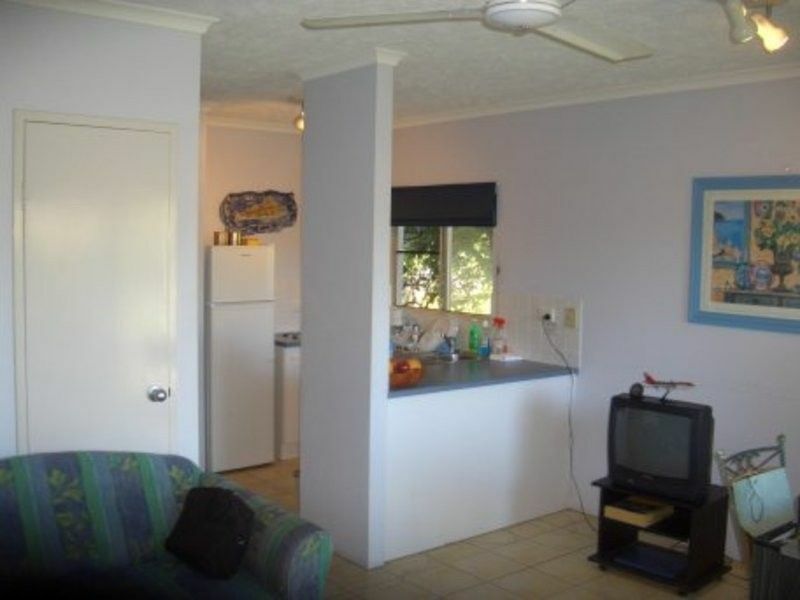 At offers over $92,000, this really is a fantastic inexpensive investment!! 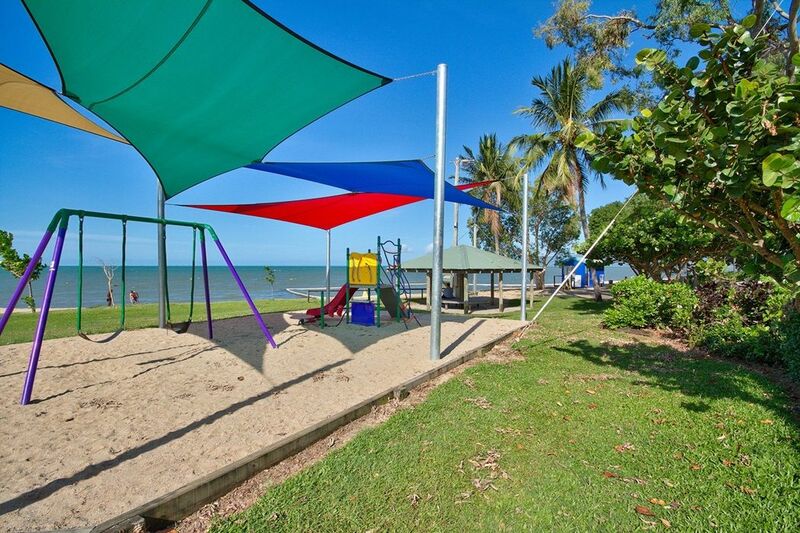 Located just 10 minutes north of Cairns City and the International Airport, this property offers perhaps the best combination of a picturesque beachside living and city convenience in Far North Queensland. 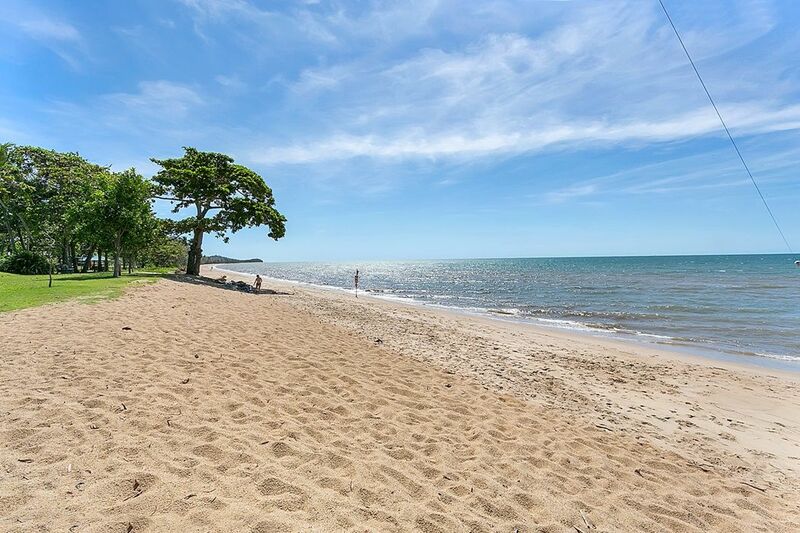 The beach, cafe, restaurant and shopping facilities are just metres away! 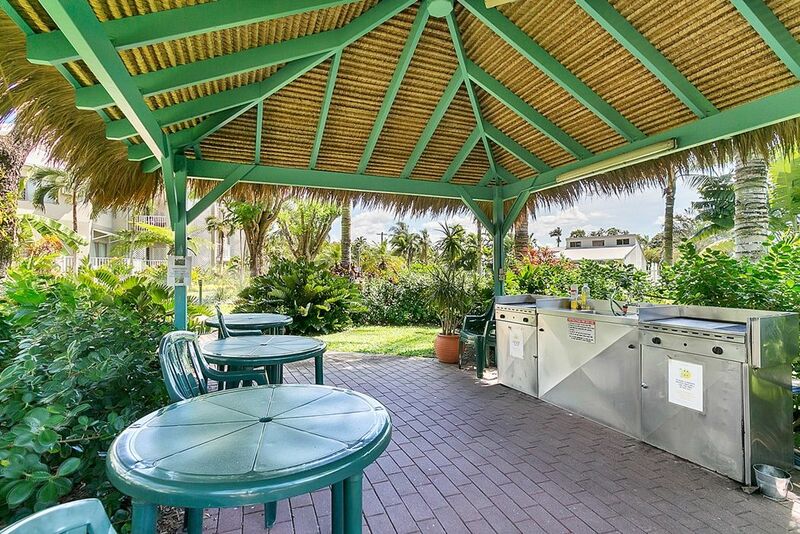 The complex is also serviced by regular local bus and tour operators. 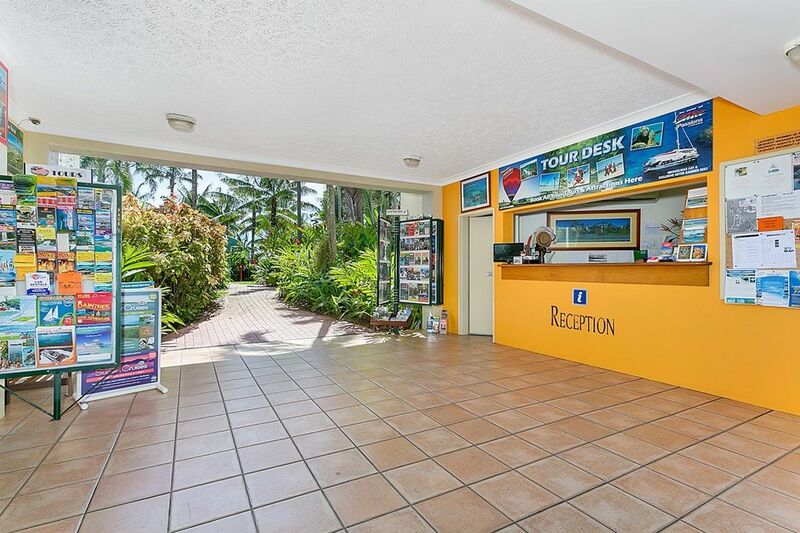 With basement car parking and on-site management office, Cairns Beach Resort provides a tranquil setting to read and relax, or to float in the large saltwater resort pool amongst lush tropical garden surrounds. For more information contact Brian Byer.